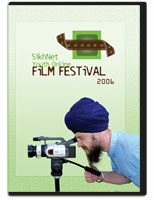 Profits from your purchases go to support the SikhNet website. 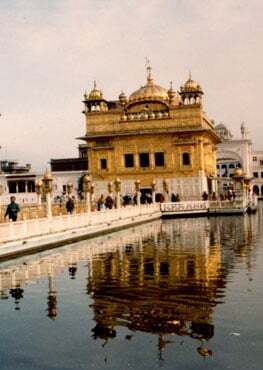 SikhNet is a non-profit organization the sole purpose of which is to "Share the Sikh Experience". Please note: Due to the large number of video submissions we had to squeeze them onto two DVD disks. Also, many of the videos were submitted in lower quality file formats so the quality of each video on the DVD will vary. 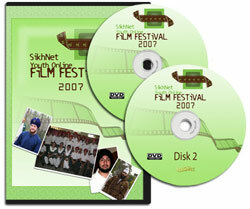 Volume discounts are available if you wish to re-sell or distribute SikhNet products. 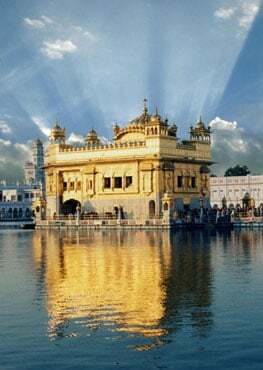 Contact SikhNet for details.